Septic system problems can be costly and frustrating. If your system is running into problems, do not wait any longer. Call VAC-TEC LLC to repair septic tank. Have a septic emergency? Call us for fast emergency septic repair services in Redmond, WA, available 24 hours a day, seven days a week. 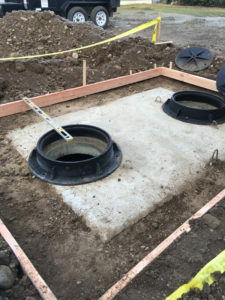 We are an experienced emergency septic repair company, which means fast, reliable solutions for your septic tank problems. So, when you want to get your septic tank issues resolved by a company that truly cares, give us a call. We offer emergency septic repair services to many different clients, from municipal, commercial to residential. With our professional emergency septic repair services, we can get your system back to normal in no time at all. We provide prompt, same-day service for your emergency septic pumping & cleaning needs in Redmond. Our technicians are available nights and weekends to get your system working efficiently once again. We do not only limit ourselves to providing high quality emergency septic pumping & cleaning services. 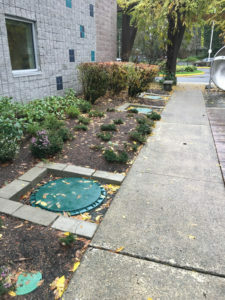 We also believe in educating you, our client, about regular septic care and maintenance so that you can prevent the need for emergency septic pumping & cleaning in the future. We provide expert emergency septic cleaning & pumping services in Redmond and the surrounding communities. Available 24/7, we can clean and pump your septic system to the highest workmanship standards. Our goal is to ensure complete customer satisfaction, while offering a friendly, knowledgeable emergency septic pumping & cleaning at an affordable rate. What’s more? We offer our customers a peace of mind that their waste has been disposed legally. We hope that you will feel confident in our ability to meet all of your emergency septic pumping & cleaning needs in Redmond. 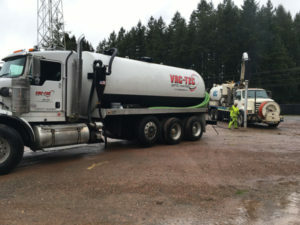 To know more, or to schedule an emergency septic repair service in Redmond or the nearby areas, feel free to call VAC-TEC LLC at (206) 339-0039. We cannot wait to serve your needs!